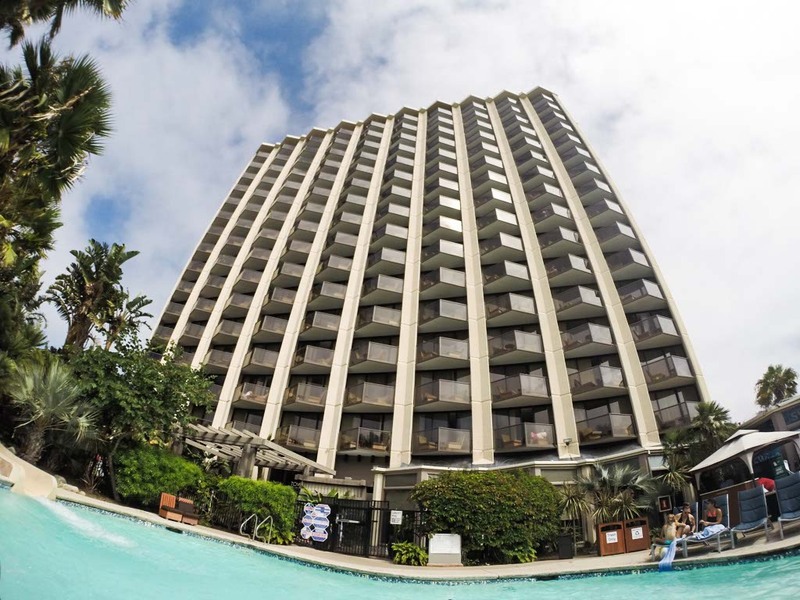 With its world-class attractions like the San Diego Zoo and SeaWorld, family-friendly dining like Corvette Diner and Waypoint Public, top-notch accommodations like Hyatt Regency Mission Bay Spa & Marina and terrific climate, San Diego is a perfect vacation spot for kids. With so much to see and do, it helps to have an itinerary planned in advance. Check out our San Diego family bucket list weekend for ideas and inspiration. The whole family will love Hyatt Regency Mission Bay Spa & Marina. There are activities for big kids, little ones, and kids at heart alike. The hotel has s’mores kits available for purchase, board games, pools, spa treatments for all ages, seasonal water taxi service, and jet skis, kayaks, bikes, and boat rental available. You can have everything you need to care for an infant or toddler waiting in your room including diapers, formula, food, and more. You can relax on a deck chair and watch the boats in the marina, go sport fishing, or soak up the panoramic view of the Pacific Ocean and Mission Bay from the observation decks. It’s the only resort hotel in San Diego with multiple water slides and it’s close to all of the best activities. We stayed both nights at Hyatt Regency and enjoyed the proximity to dining and activities. We could see SeaWorld from our suite window and we were only a short drive to the San Diego Zoo and all restaurants. 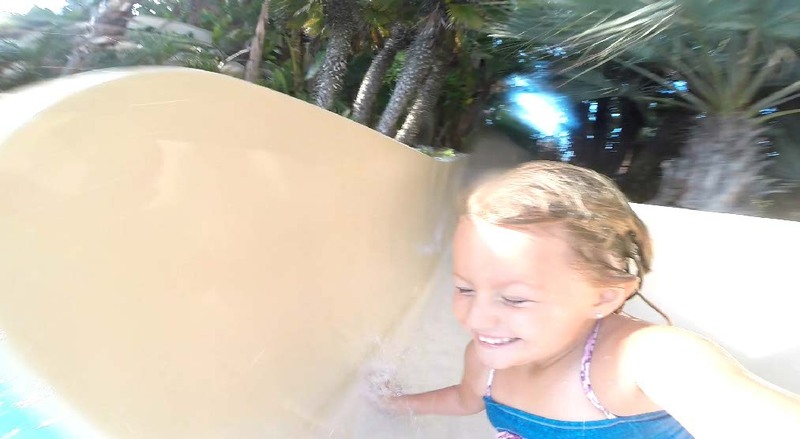 The Kids Check-In was a welcoming addition to our arrival and the water slides were one of the best parts of our visit to San Diego. Athena would have been happy staying at the resort and utilizing the facilities for the entire weekend. A good pool is usually enough to grab our attention but add three water slides and we’re sold. Spread over 100 acres, the San Diego Zoo has been a park-goers delight for 100 years. With over 4,000 animals, it’s a full day of entertainment, but with proper planning and a sense of wonder, you can take it all in with joy and excitement. The Kangaroo Bus lets you hop on and off at four different stops throughout the zoo. Coupled with the Skyfari that takes an airborne shortcut over the treetops to the other end of the zoo you can shorten your walking while increasing your animal viewing pleasure. 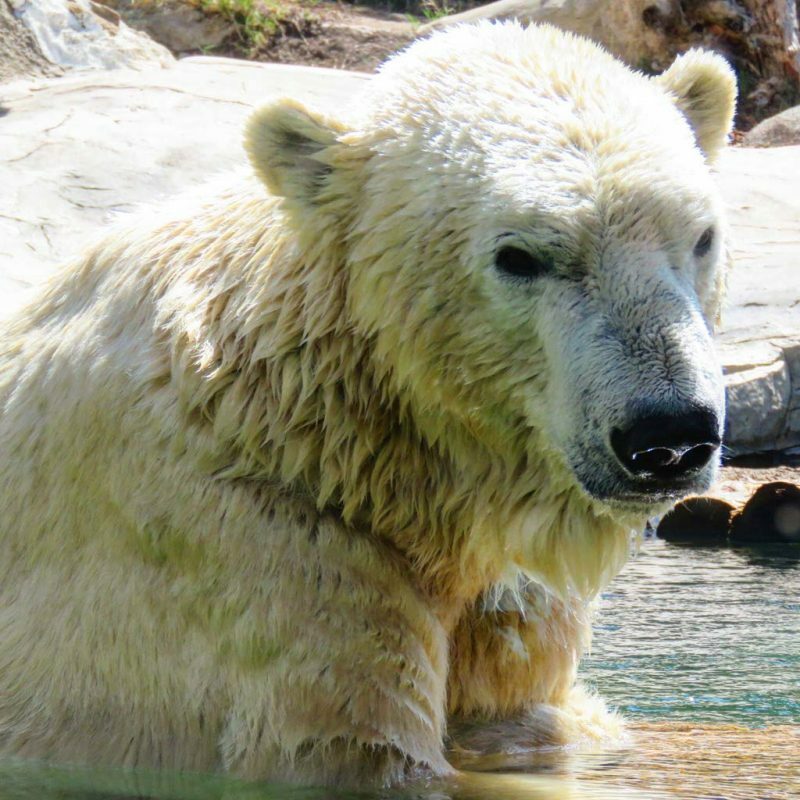 Some of our favorite stops include the Polar Plunge exhibit with massive polar bears playfully splashing in the water and the gorilla exhibit with the largest primates in the world, including a toddler gorilla that loves riding on his mommy’s back. Utilize the transportation at the zoo and save some energy to explore Balboa Park located directly next to the zoo. It’s worth the extra walking. 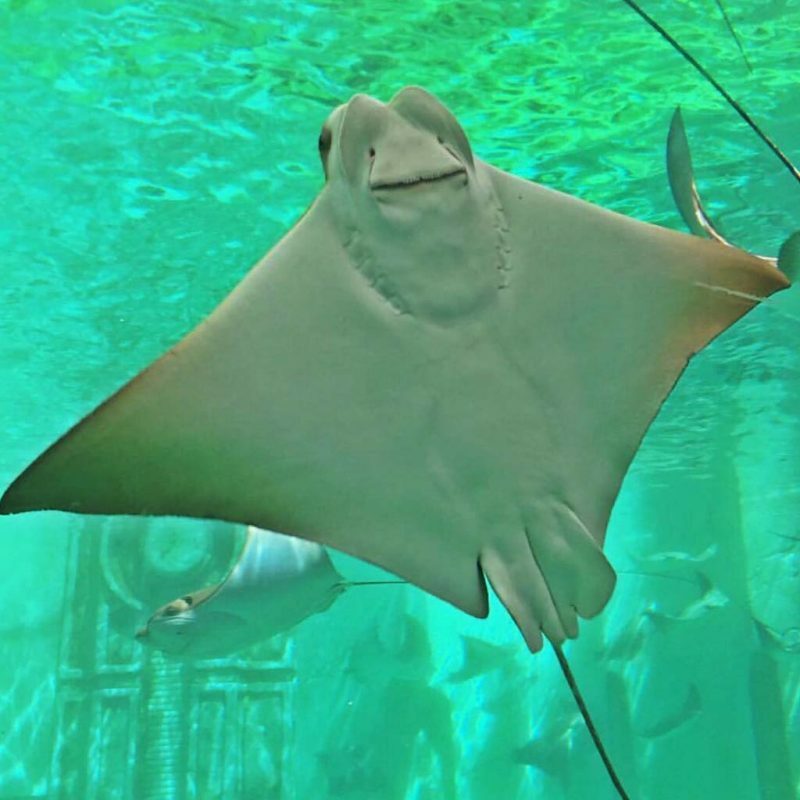 You can feed and touch dolphins, get face-to-snout with polar bears, beluga whales, sharks, and penguins, and feel the thrill of adventure on the park’s exciting rides like Manta and Journey to Atlantis at SeaWorld San Diego. Sesame Street Bay of Play combines rides and play areas all themed around Sesame Street characters. It’s Athena favorite experience at SeaWorld. She spend hours climbing the ropes and anxiously waiting for the Sesame Street characters to arrive and pose for pictures. 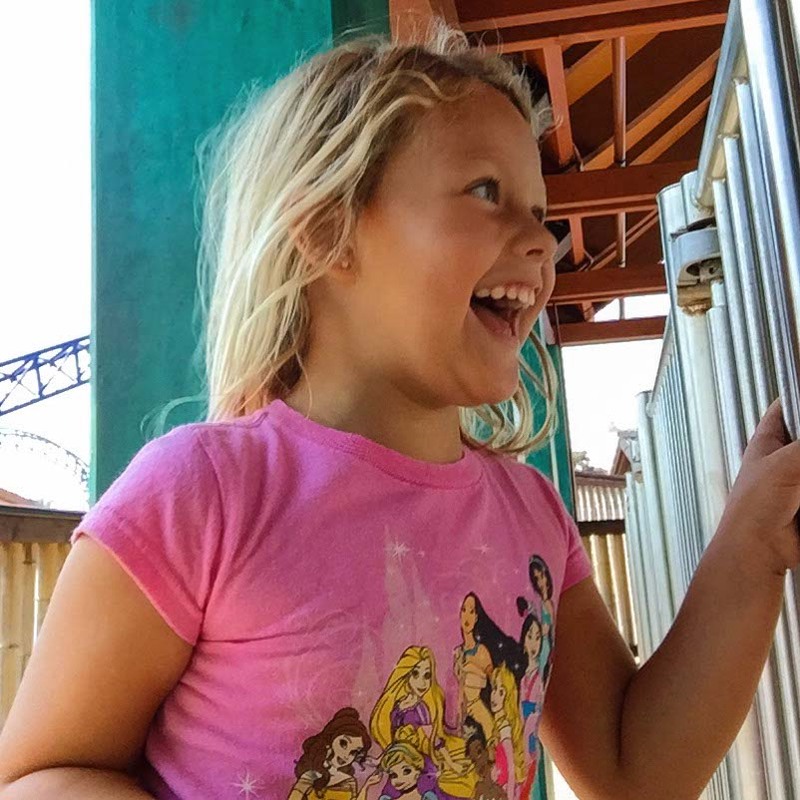 This was the first time she was tall enough to ride Journey to Atlantis, a water ride that combines soaking flume fun, thrilling coaster action, and amazing special effects as you journey to a lost civilization. With a splashy 60-foot plunge, I was a proud mom when she did it with a smile and asked to go again. 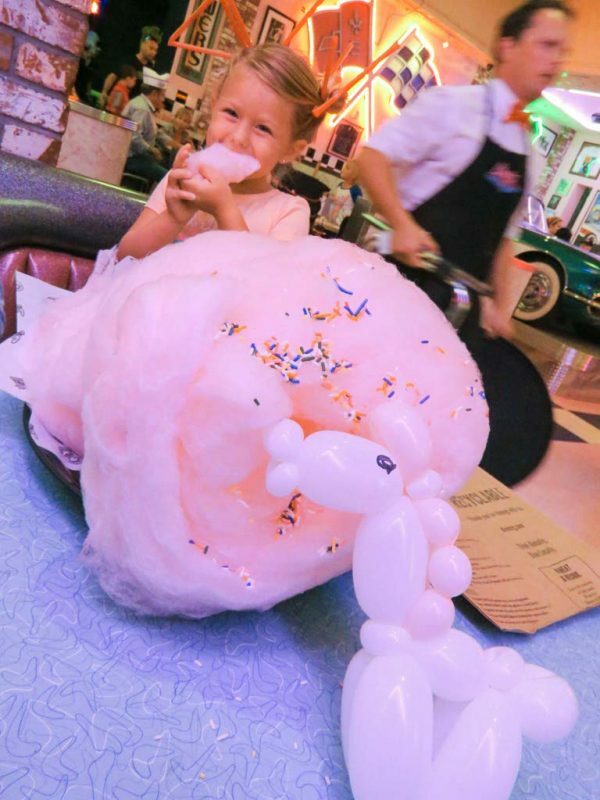 For pure kid-pleasing pleasure, Corvette Diner is the place to dine. We walked in to the restaurant and we’re greeted by 50’s waitresses in poodle skirts and bouffant hair-dos. Behind them, a shiny blue corvette and retro booths for dining. There was classic music, dancing, singing, balloon making, hair styling, birthday parties, and a games room. The place was alive with excitement and joy. While we ate, we were entertained by a balloon-maker. I’ve seen dogs, monkeys, horses, and even people made out of balloons before but I’d never seen anything like this. The man made a cupid with wings and a bow and arrow out of balloon. I wouldn’t have believed he made it if I didn’t watch him with my own eyes. As if that wasn’t entertaining enough, there were employees dancing and making creative hair styles for the guests. This all may sound impressive but when our waitress came over to the table and fixed Athena’s hair with straws, I was blown away. Within seconds, she had a cool up-do and was ready to dance with the staff. Although I won’t be using straws in her hair for regular outings, I learned an easy way to create a funky hair style that could be adapted for everyday use. Athena was beaming with joy. She felt like a modern-day Leia of Star Wars. We burned off some of the calories by spending the next hour playing games in the games room. There were plenty of options for all ages, including me. I played basketball four times while trying to beat my personal record each time. In all of my travels, I’ve never experienced a restaurant like Corvette Diner. I would have gone just for the delicious food, but the service and entertainment made it the best family restaurant in San Diego. Just because I have a child, doesn’t mean I want to spend all of my diners out at Chuck E. Cheese or Chick fil A. Sometimes I just want to have a beer, enjoy delicious food, and relax. At Waypoint Public, a restaurant with a reputation for an expansive beer program that showcases a lineup of 100 bottled craft beers from all areas of the globe, plus a custom 30-tap system playing heavy on the West Coast craft brews, families can reserve a table next to a kids’ zone to watch their kids while dining. This kids’ zone offers toys, bookshelves, blocks, and bean bags in a little area toward the back of the restaurant carpeted with artificial grass and surrounded by a white picket fence. 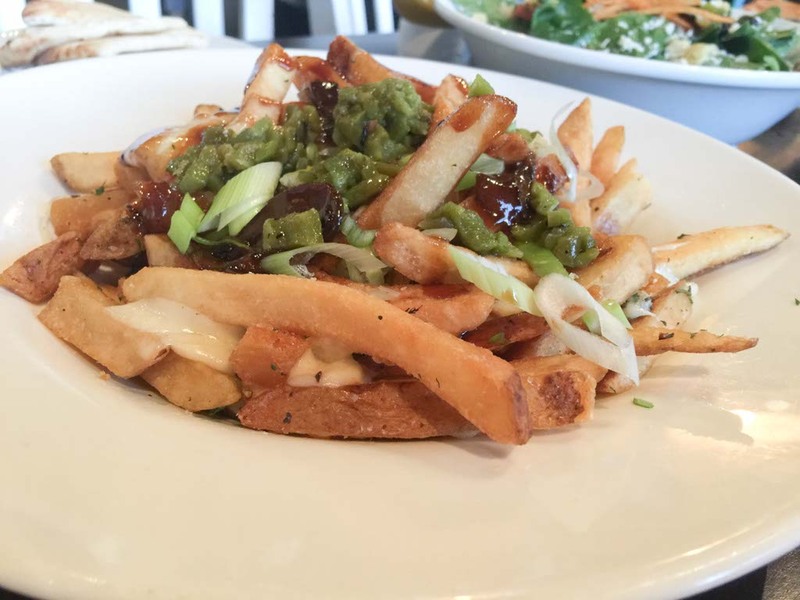 Plentiful draft beer and upmarket California plates would put Waypoint Public on my list regardless but add in the kids’ zone and ample food choices for children and Waypoint Public becomes the best of both worlds and a top choice for families in San Diego. We spent the ultimate family bucket list weekend in San Diego, hitting all of the most family-friendly attractions and destinations and it’s easy to see how it is constantly rated in the top ten most family friendly destinations in the United States. There’s so much to experience in San Diego that a weekend is never enough. Kids get the royal treatment all over San Diego in October. More than a hundred restaurants, attractions, hotels, and more have free deals for kids all month long. Hopefully you’ve already started to make your list with several of these bucket list experiences included.